Hoda Abou-Jamra is a Founding Partner of TVM Capital Healthcare, the Dubai-based regional healthcare private equity investment operation of TVM Capital, a US$ 1.8 billion global private equity and venture capital firm. Major responsibilities include fundraising, investor relations, corporate development, and business development for portfolio companies. Simultaneously, she is the Founder and CEO of the non-profit “think tank” organization The BioExec Institute, Inc., in Cambridge, MA, USA. 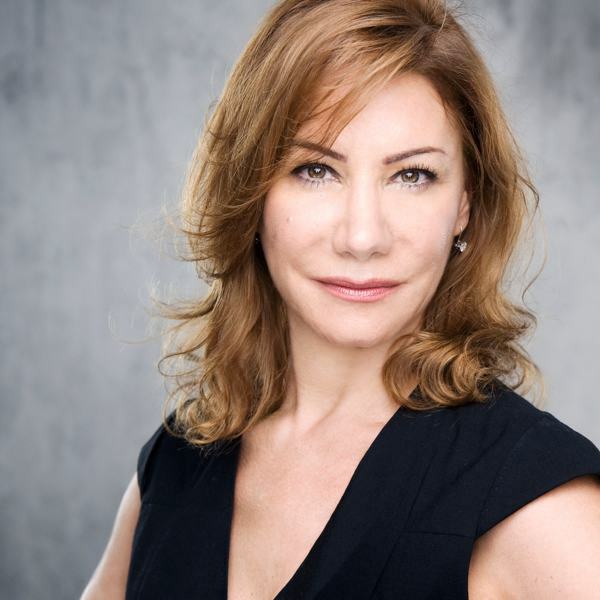 Hoda is also the Former CEO of Boston BioCapital, with representations in Cambridge, MA, USA and Dubai, UAE. Boston BioCapital and TVM Capital entered into a joint venture to establish TVM Capital Healthcare Partners. Hoda is a current Board Member of Manzil Health Care Services, a provider of highly individualized home care services for adult and pediatric patients and The BioExec Institute, a non-profit biotech organization. Former board member of Gulf Healthcare International, Dubai, UAE, a regional healthcare services and medical laboratory company. Former manager sales, marketing, and business development for several biotechnology and pharmaceutical companies including Acumen Sciences, Incyte Genomics, Boiron Laboratories, and Bayer Corporation.